Amazon Black Friday Deals 2018 | Lightning Deals, Starting Hours! Home / Black Friday Deals 2018 / Black Friday Ads 2018 / Amazon Black Friday Deals 2018 | Black Friday Deals Start TODAY! The Countdown to Amazon Black Friday Deals 2018 is on! You can check out the Black Friday Page on Amazon every day for the next 7 days for amazing Amazon Black Friday Deals. There will be new deals going live each day so be sure to check back frequently. Also, don’t miss the Amazon Lightning Deals Page. We are rounding up the best deals each day! Here We Go! Amazon has released their list of Amazon Black Friday Deals for 2018! These are the expected Sale Dates and prices of the different items so that you can start planning your holiday shopping! I will let you know when these deals go live! Amazon Black Friday Sale on Amazon Devices! Amazon Deals Starting November 16 – LIVE NOW!!! Here’s a list of deals Amazon has released for Black Friday! Make sure you Download the Black Friday App and Join our Facebook Group! We will be sharing the best lightning deals as they go live!!! Woohoo! Black Friday Deals are in full swing already, and the Amazon Toy Book has just been released for 2018 with all of the best toys for the holidays! It also has a coupon you can use to get $5 off $50 select toy purchases! You will want to check your mailbox for the new Amazon Toy Book which you should see soon or maybe even today! In the book, you will find the $5 off coupon that will have a unique code for you to use at checkout on Amazon! They already have some of their Top Toys On Sale RIGHT NOW! Make sure you sign up for Amazon Prime! 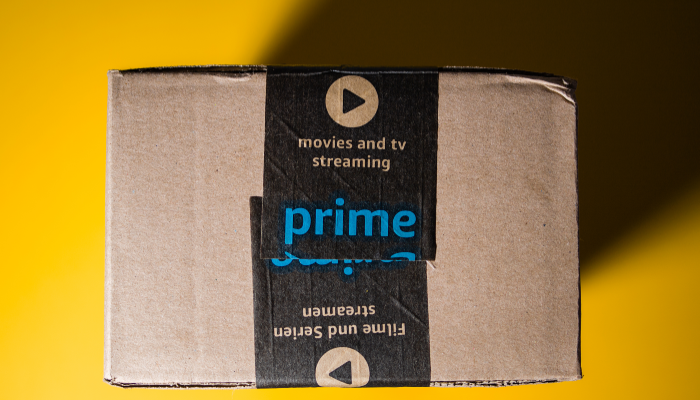 Right now you can get a FREE 30 Day Trial to Amazon Prime which means you can grab those lightning deals without paying shipping or worrying about finding other items to add to your order. When stuff sells out fast it’s a good idea to be shopping with prime. Last year Amazon released a big list of Black Friday Deals Week! These items were all available at Select Times and in limited quantities, typically that means they will be Lightning Deals! I just like the helpful information you supply in your articles. I will bookmark your blog and test once more right here frequently. I am moderately certain I’ll learn plenty of new stuff proper here! Good luck for the next!